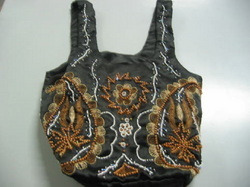 This fascinating ladies bag features faux-gem stones, beaded handle and zipper closure. Easy to carry and impressive enough to flaunt. 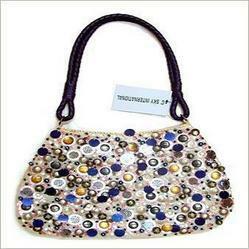 Crochet white beaded handbag suitable for all occasions.